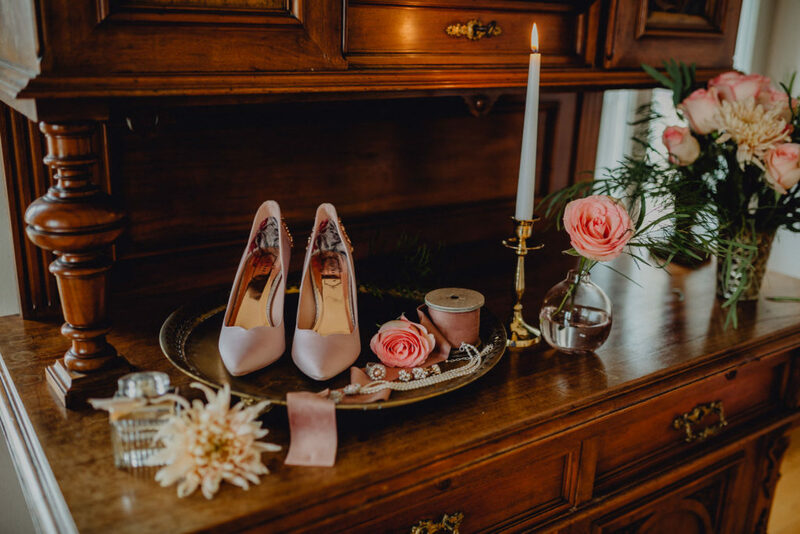 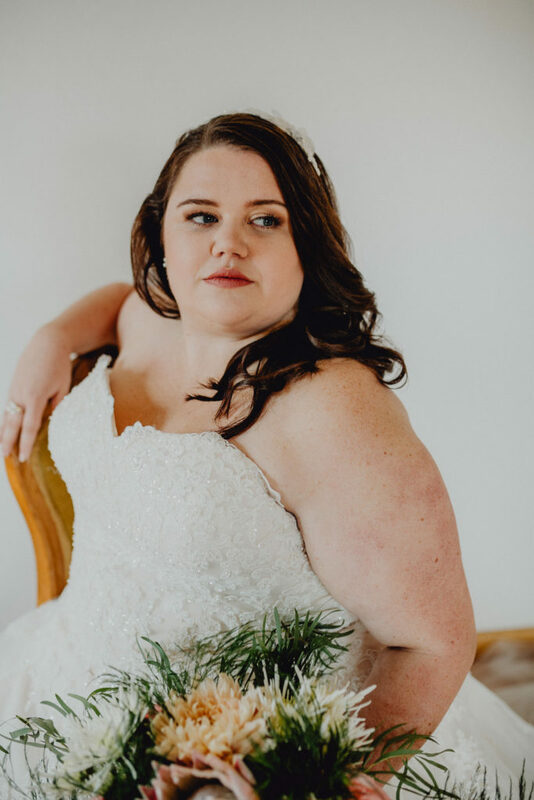 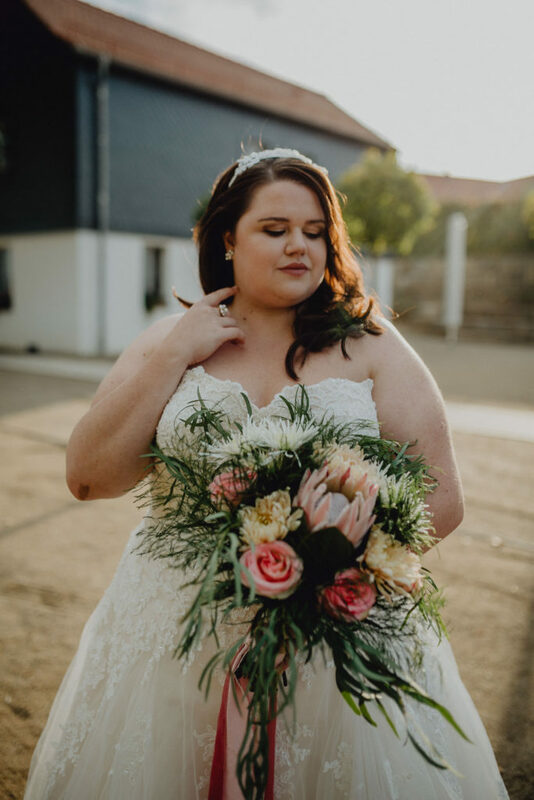 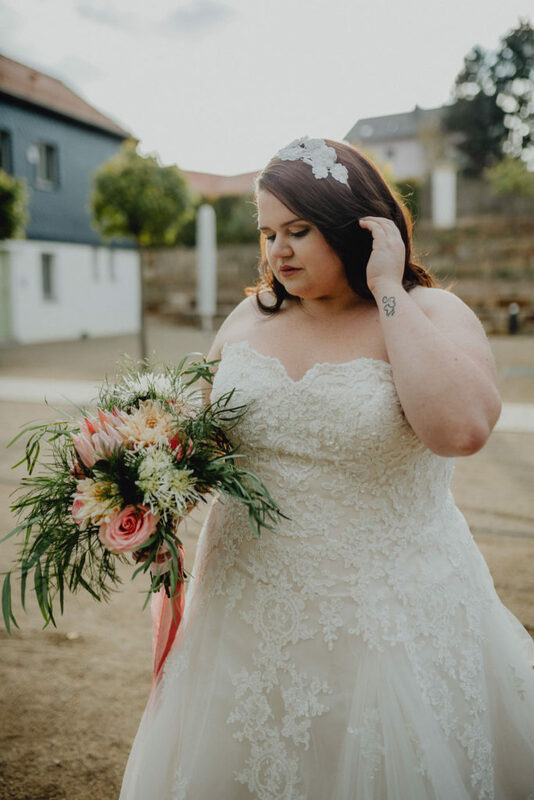 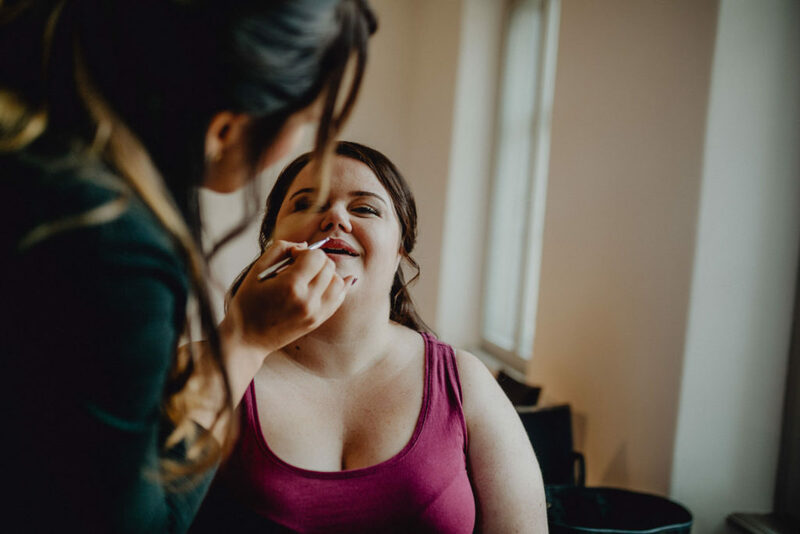 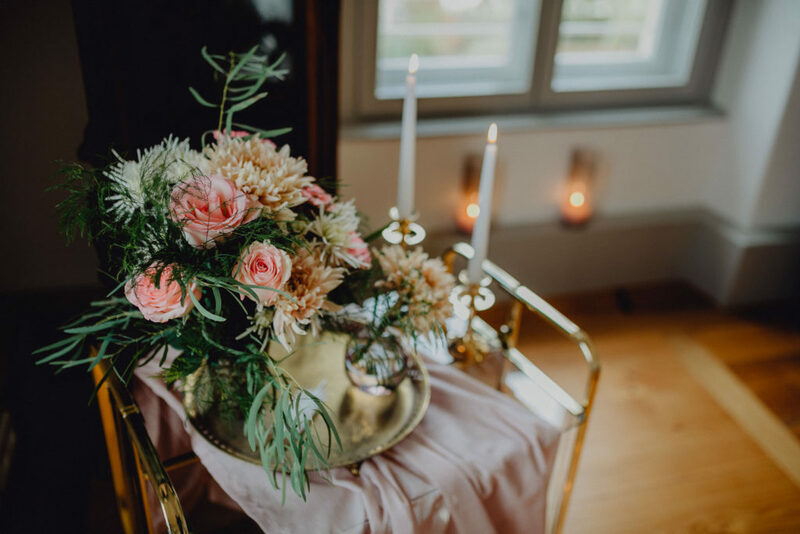 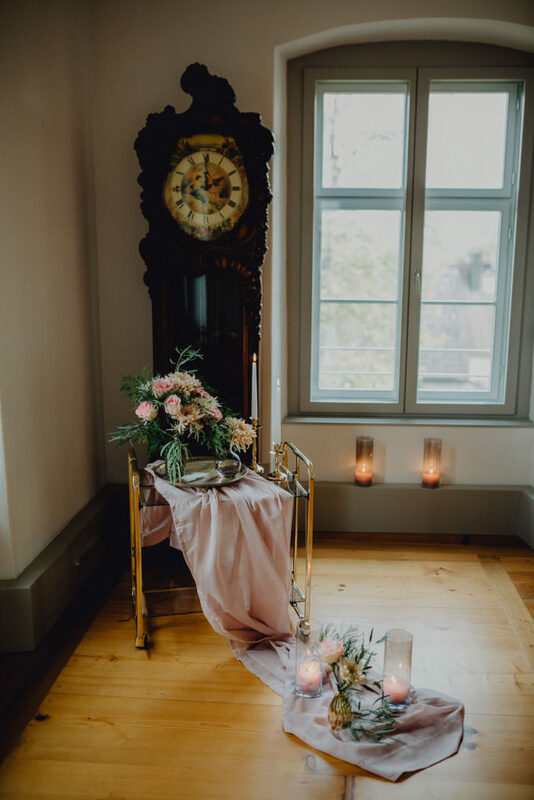 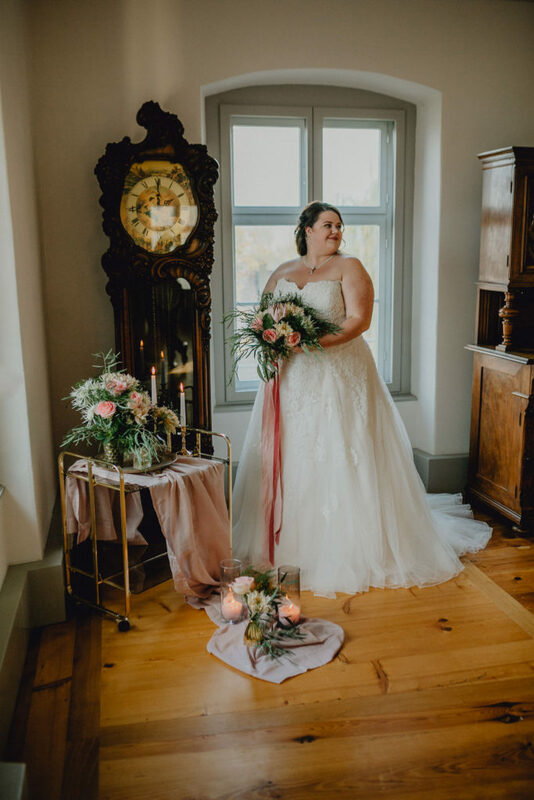 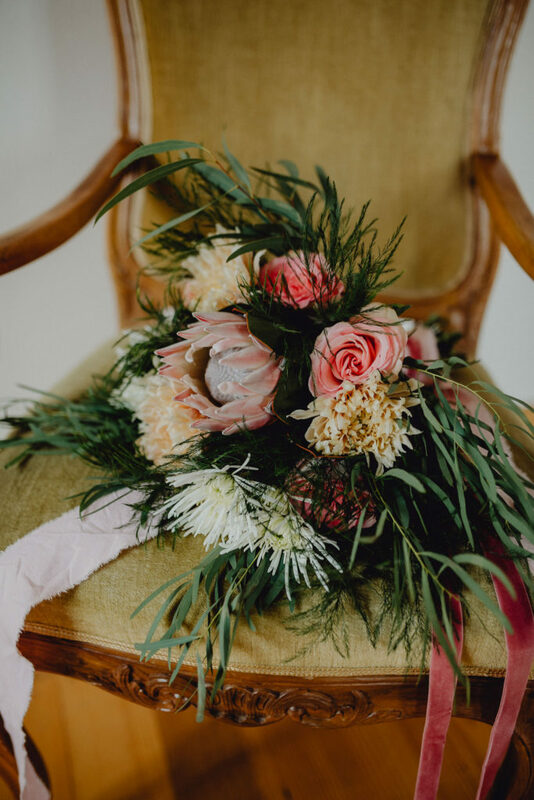 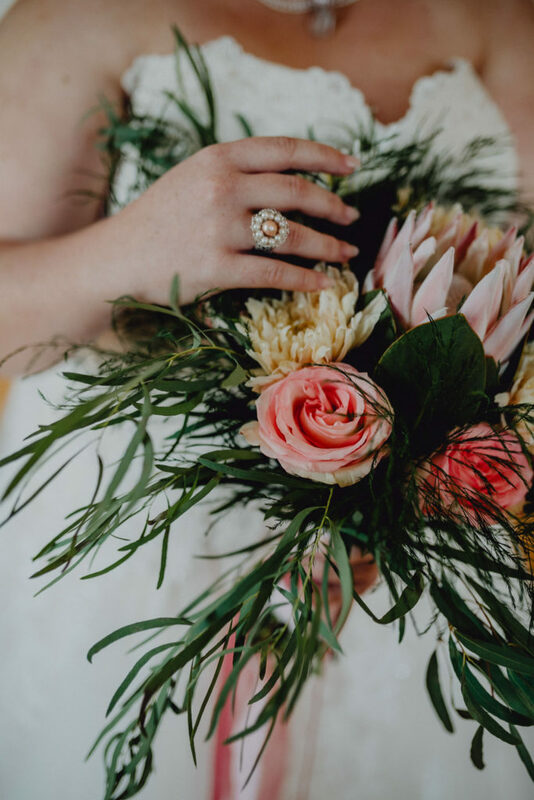 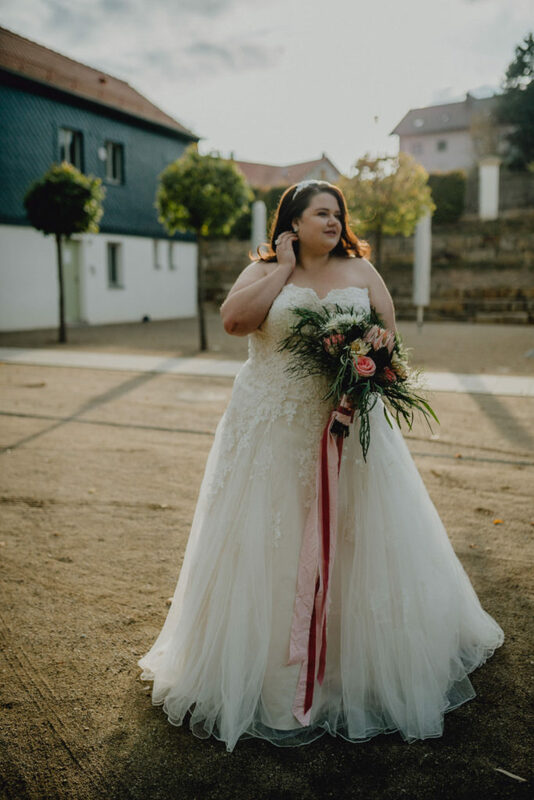 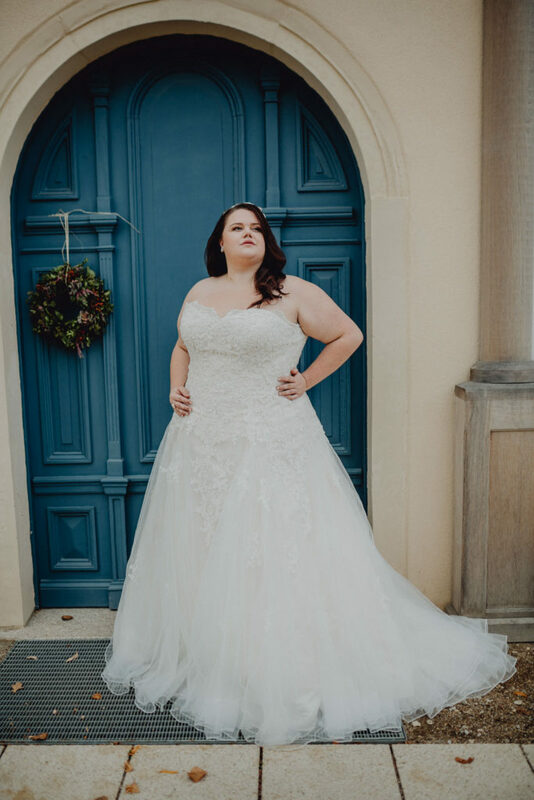 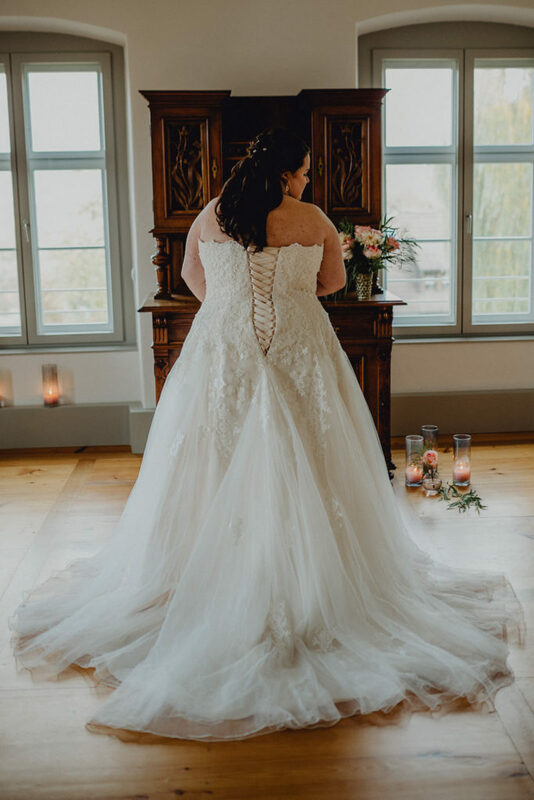 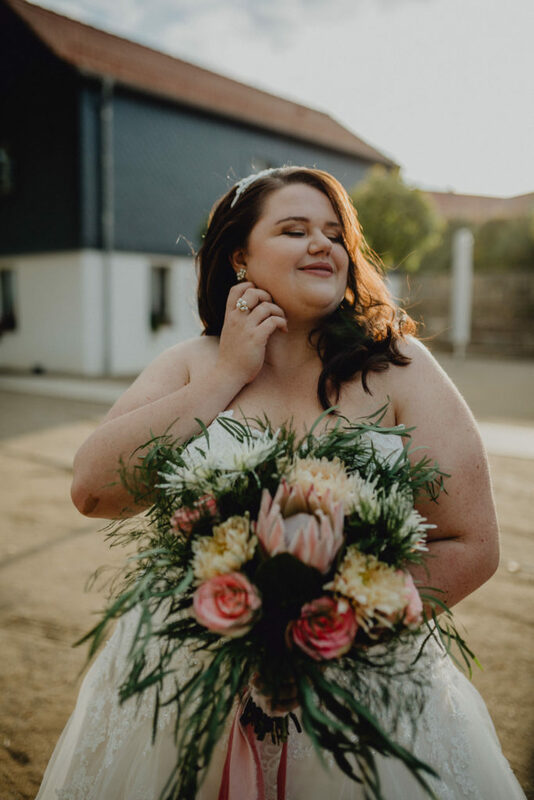 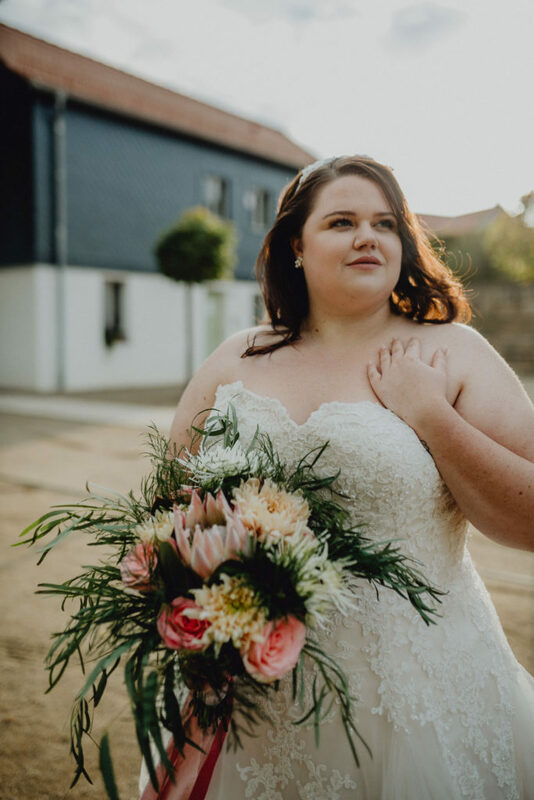 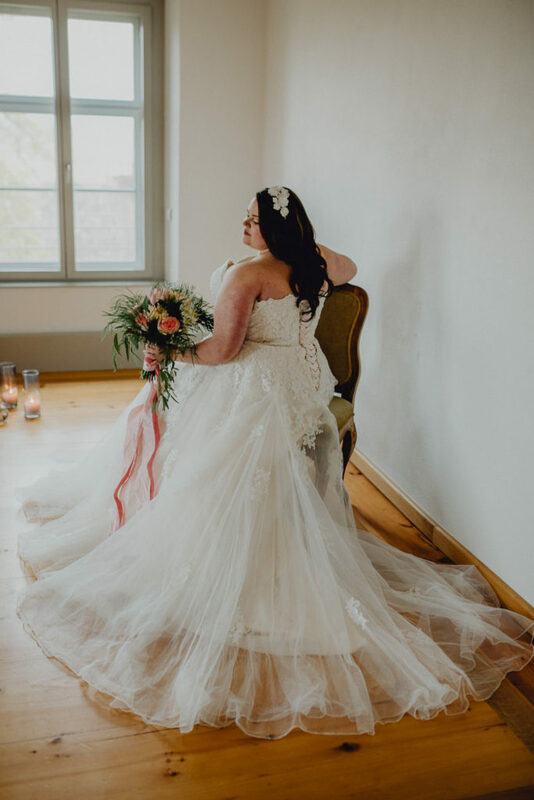 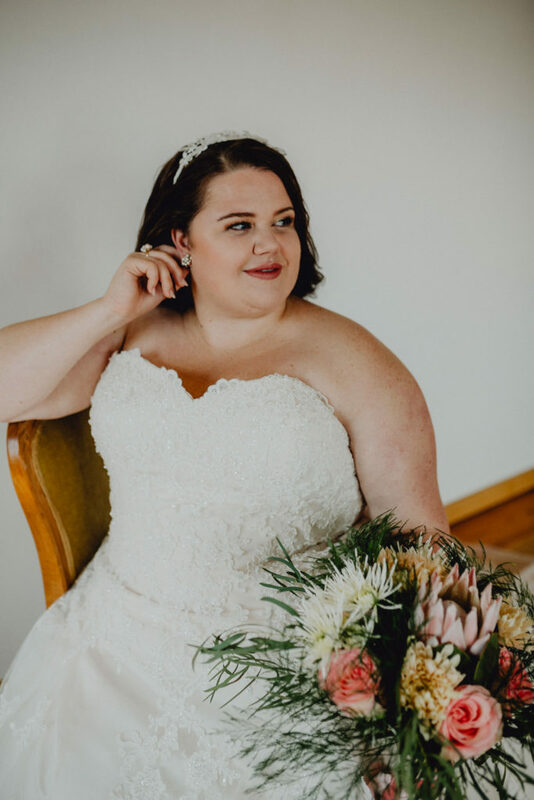 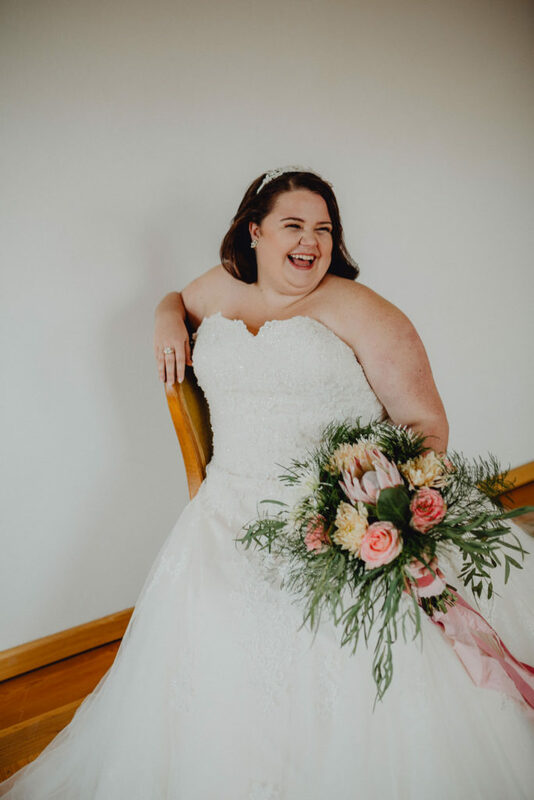 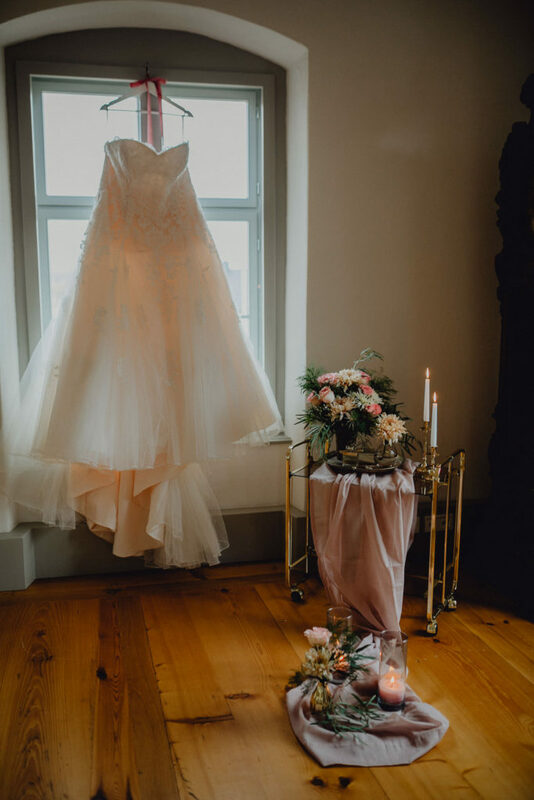 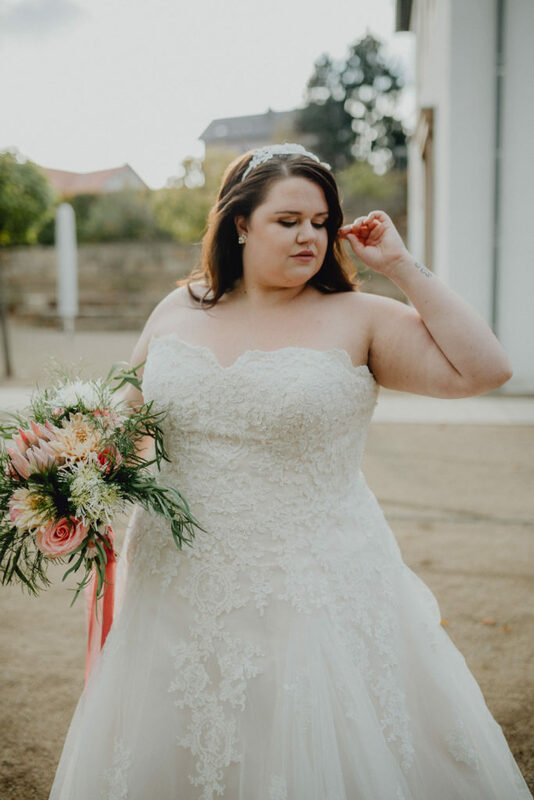 This is an inspirational wedding styled shoot for plus size brides at a lovely castle in Bavaria, Germany. 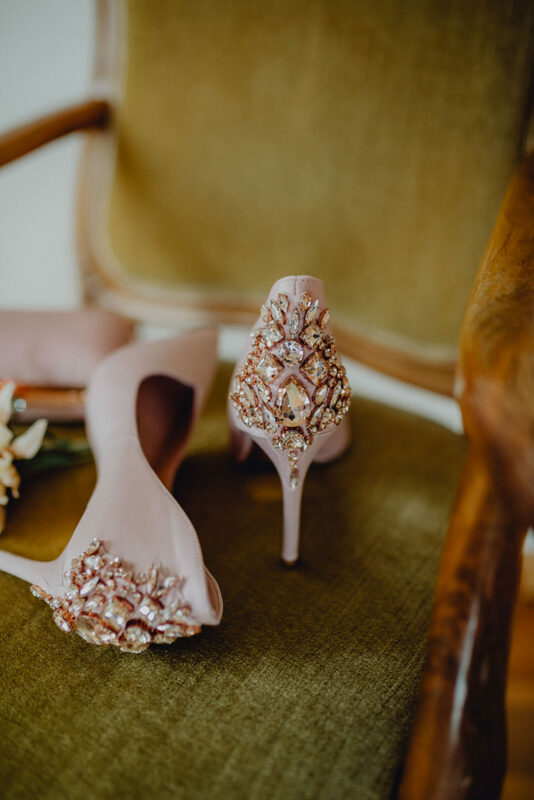 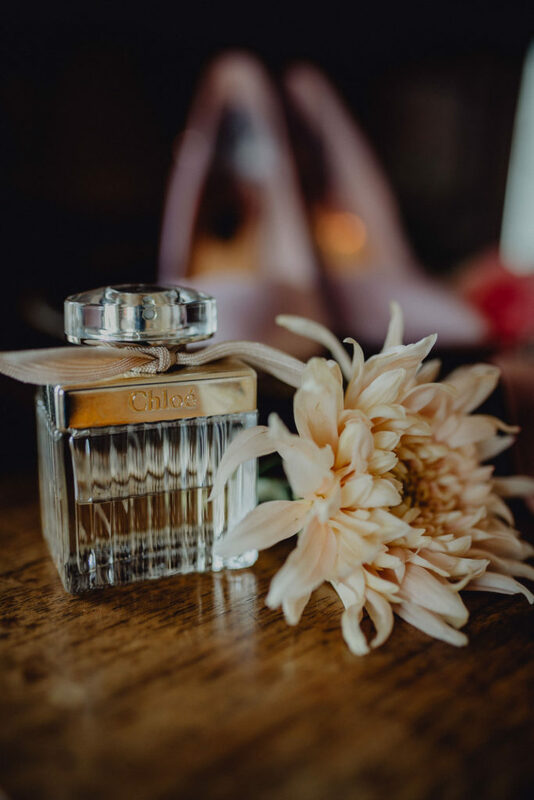 The style is feminine, dreamy but not cheesy. 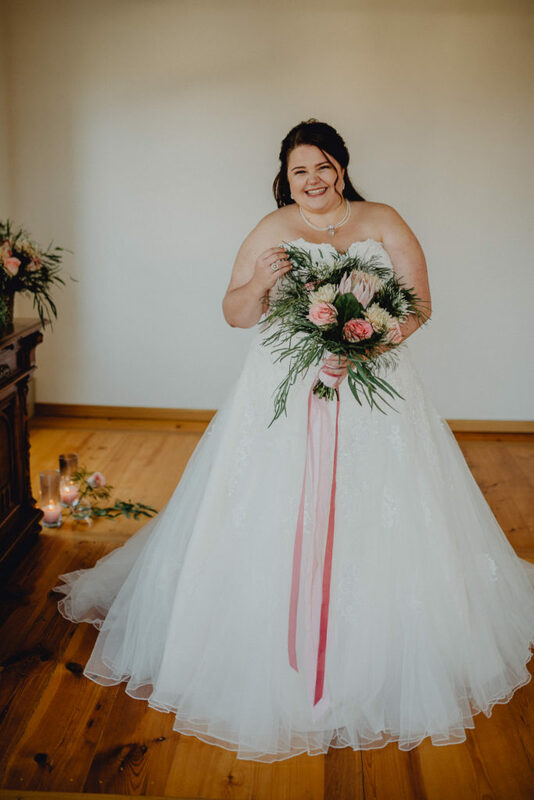 It is a modern styled inspirational shoot and a dream come true for our model Lena who was given her dress by a bridal boutique in Bavaria.